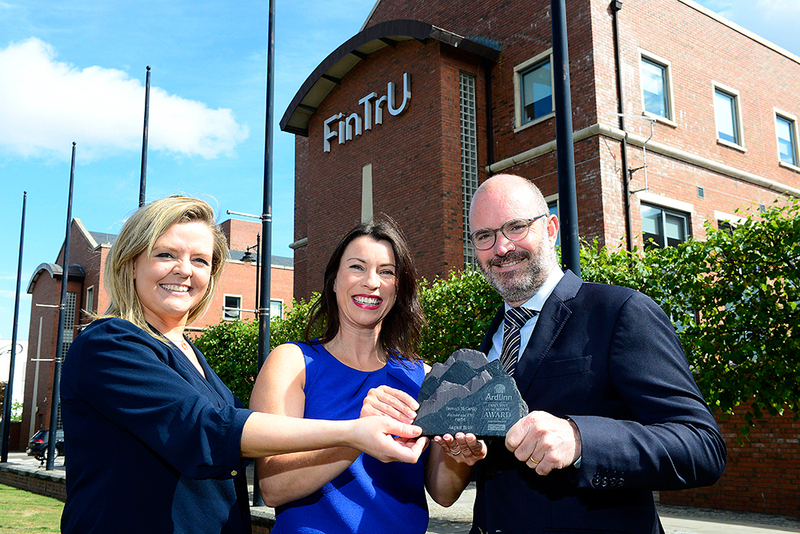 FinTrU Founder & CEO Darragh McCarthy shares his career story and the origins of FinTrU. You established FinTrU in 2013 - tell us about the origins of the business? The origins of FinTrU were driven by a number of factors. First and foremost, I wanted to give something back to Ireland by creating high-quality professional services employment on the island. Being from Cork originally, that was the first location I considered. When I looked across the island of Ireland, however, Northern Ireland stood out as the most suitable location. I had spent close to 19 years working for the global investment bank Morgan Stanley. After the financial crisis hit, I could see that investment banks were facing a regulatory challenge. The cost and logistics of adhering to the new regulatory challenge were proving very difficult for them, so I felt there was a gap in the market for a company that could help them to do that. The cost of setting up a business – ranging from salaries and rents to the various other costs involved – were lower in the North than in the South. We also felt there was an untapped talent pool here at that time and could see the benefits of being located in the same regulatory jurisdiction as the City of London. Do you have a typical working day or week? 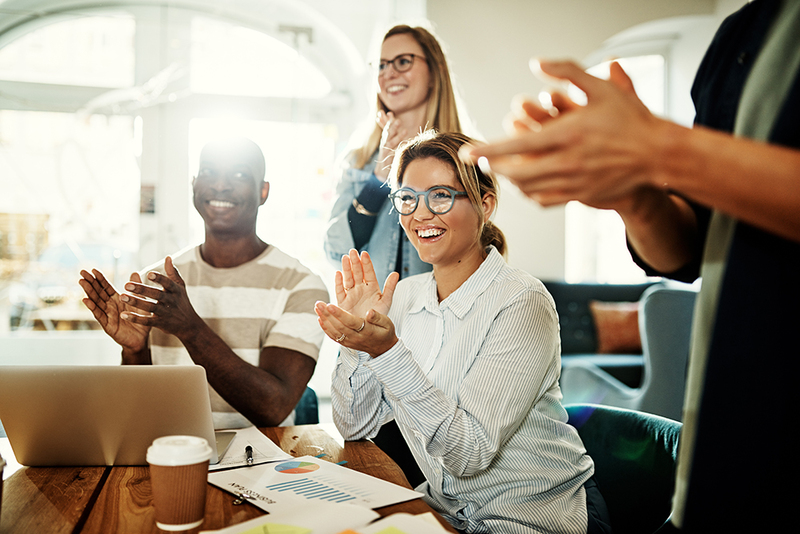 As a company, we have regular meetings, be they operating committee and management meetings or finance committee and sales review meetings. 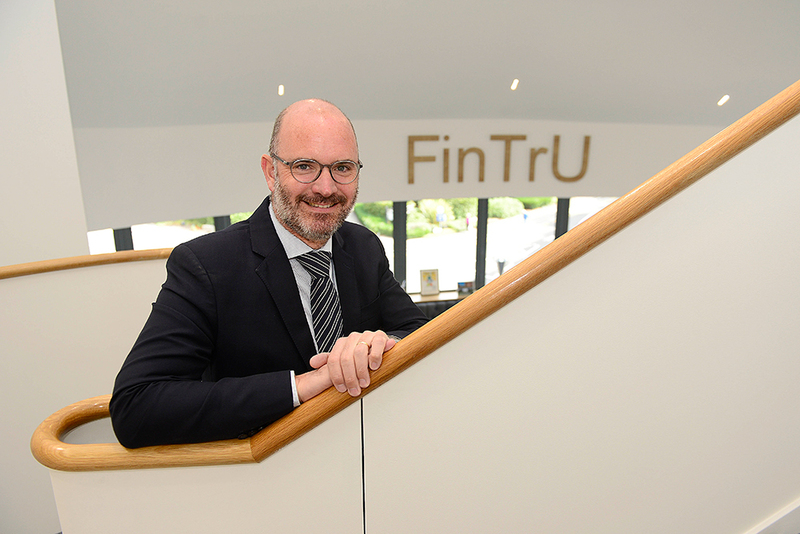 But, whilst these meetings are in the calendar and structured, there is no typical day and there is no typical week for a company that is growing as quickly as FinTrU. 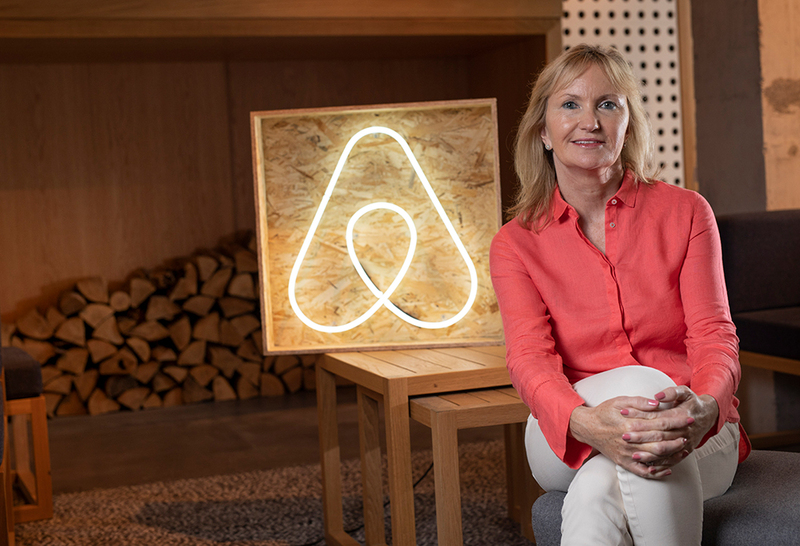 We look to be as dynamic as we can and I think that is what attracts people joining the company and encourages existing staff to stay with us. Clearly, as we grow, we have to put more structure in place, but we are very keen to avoid losing that entrepreneurial dynamic. FinTrU is growing because it is a perfect confluence of having the right people in the right place at the right time. Northern Ireland was able to give us the talent we required and people with the desire and hunger to prove themselves professionally. At the same time, investment banking, our client industry, was facing this regulatory avalanche and didn’t really have a solution. Investment banks were spending a lot of money on law firms and consultancies that were offering the same service we offer but at a significantly higher cost. For me personally, I would put my success down to my own personal determination and drive to want to make a difference and succeed. My wife is in the business with me, she is co-owner and Chief of Staff. I get an enormous sense of achievement from this business that I didn’t get from my “big company” career when I was at Morgan Stanley. I think it’s probably the greatest source of pride for me professionally. We want to continue growing the business and we see a huge opportunity to continue doing that. The regulatory landscape is not going away so the need to meet these regulations will be ongoing. FinTrU has made a very public statement that we will increase our headcount by 605 over the next five years to employ 845 people. Having said that, whilst we are currently not a technology company, we are getting into it. Technologies like Artificial Intelligence and Robotic Learning will be a big part of the future. We are clearly going to have to pivot strategically, getting more into technology and managed services than we have to date. I think we will do that from a position of strength, by investing retained earnings and adapting and improving the processes we already handle. We will do it from the inside out, rather than the outside in. This is where a lot of fintech companies struggle today. They are tech companies wanting to be “fin”. 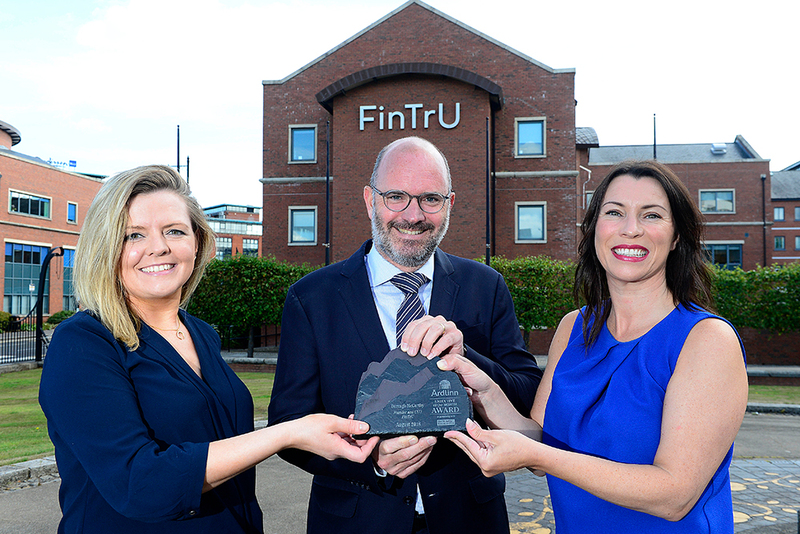 FinTrU is a “fin” company that is getting into tech. From our clients’ point-of-view, we will lead from a product perspective. It will be a very interesting dynamic and I am really excited about the prospects it holds. We have already started planting the seeds for this evolution by building the infrastructure.